The core of our Dover, NH dental practice consists of a friendly team of professionals that are dedicated to your utmost comfort and optimal oral health. We view each patient as a unique individual, and tailor each treatment to your specific needs. As part of our commitment to providing close, personalized attention to every patient, we encourage communication and welcome any questions you may have! Please know that we are here to provide outstanding patient care, and that we value the trust you have placed in us. Shannon joined Dr. McConathy in August of 2009. She is certified in radiology, health and safety, and infection control. 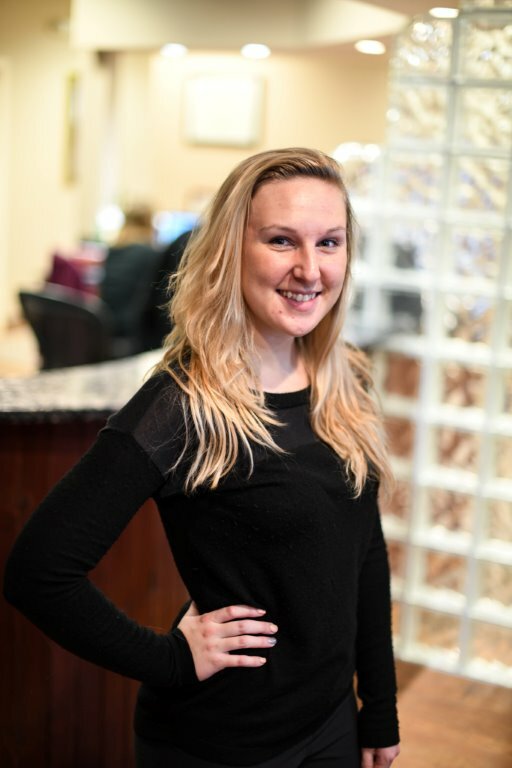 Her eagerness and excitement for dentistry has made her an asset to our Dover, NH dental office. 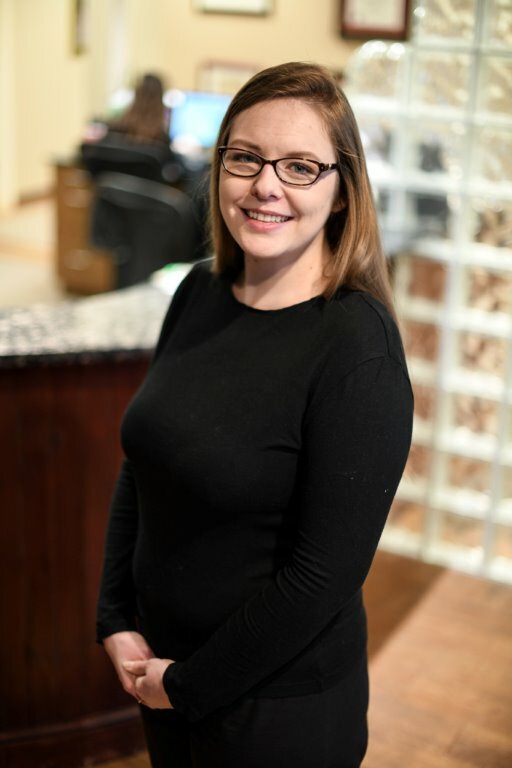 Shannon’s dual roles of dental assistant and scheduling and treatment manager really showcase her ability and range of skills regarding all aspects of patient treatment, education and assistance. 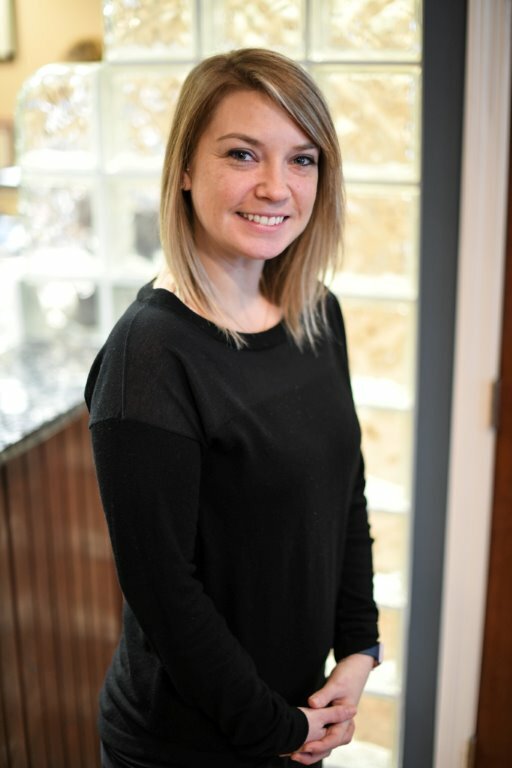 As the “first person you see” when you come in our door, Shannon is happy to assist you in any way regarding your dental care, and will make your visit a pleasant one! Chelsea joined Dr. McConathy's team in January of 2015 as a Treatment Coordinator and Billing Specialist. She will always greet you with a warm smile when you arrive and schedule your next appointment when you leave. Her excellent communication skills allow her to present treatment plans and assure patients understand all of their financial options. Chelsea specializes in insurance and billing and is happy to answer any questions that you may have in these areas. 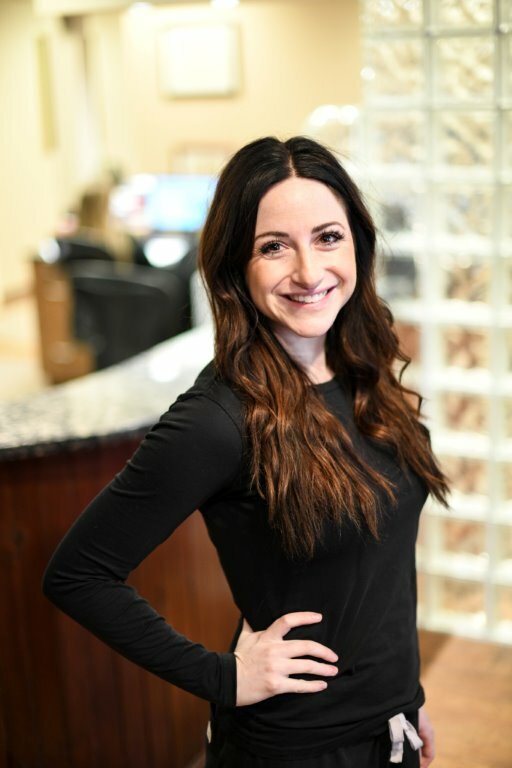 Katie started with Cochecho Dental in August of 2017. She attended Plymouth State University and is a lifelong resident of Dover. Katie has been a wonderful addition to our team and we are happy to have her! She is always ready to greet you with a smile and help you with your scheduling needs. Shannon has been with Dr. McConathy for over 13 years and has assisted her in every aspect in dentistry. Shannon has also been to the LVI Institute for post-graduate courses in aesthetic dentistry. She is not only certified in radiology and coronal polishing but also in the Zoom whitening system. 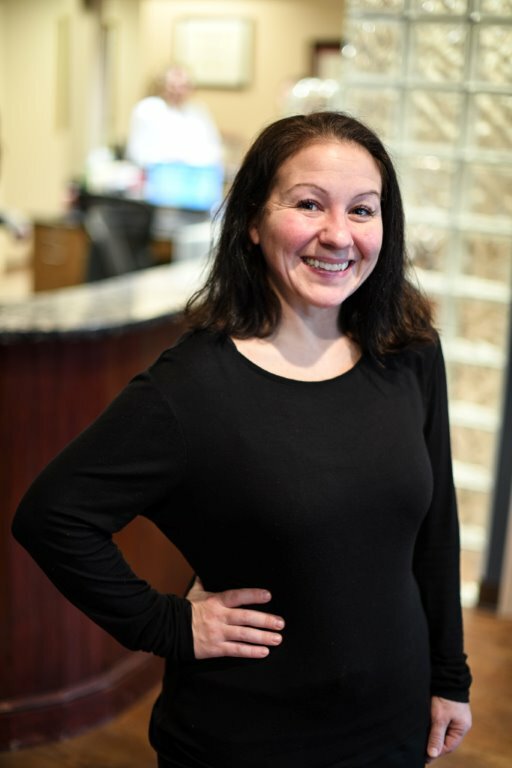 Her friendliness and optimism help to make your appointments in our Dover, NH dental office enjoyable. 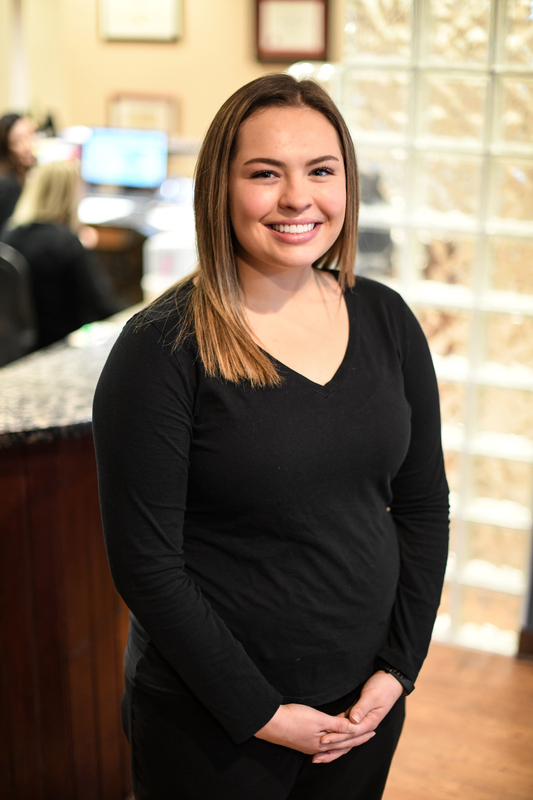 Gianna has been an assistant with Dr. McConathy since November of 2015 and has taken on her role as Dental Assistant with excitement and dedication. Gianna has participated in many courses since starting with our practice. She is certified in radiology through Boston University, Infection Control, Preliminary Oral Inspection for the Dental Assistant, and many more. Gianna has also received her Coronal Polishing Certification through NHTI. Gianna's positive attitude and readiness is contagious and more than adored by all patients who meet her. 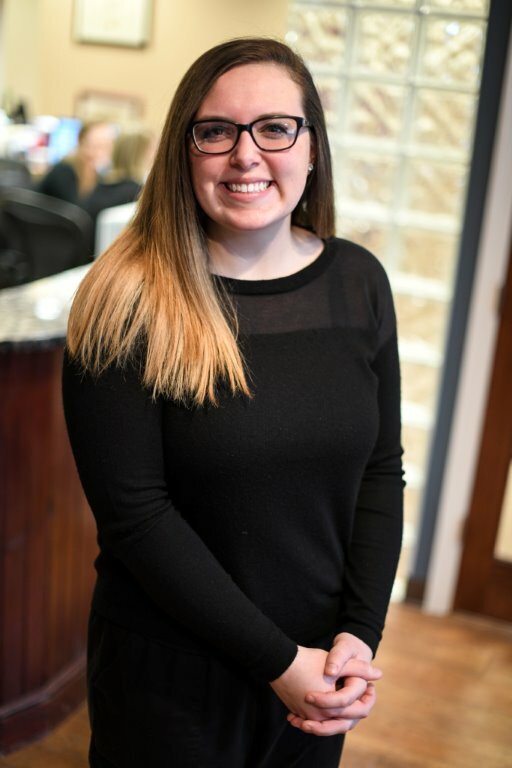 Kaitlyn joined Dr. McConathy's team in January of 2017 and has been a wonderful addition to our ever growing practice. She is eager to learn and will always welcome you with a smile. 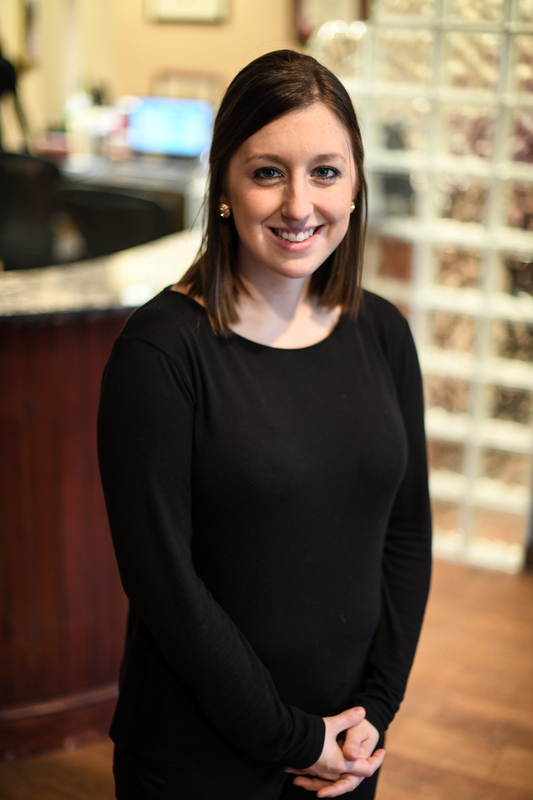 Kaitlyn is a graduate of Dover High School and has an extensive background in customer service which directly shines through to her chair side manner. We are excited to see Kaitlyn learn and grow. Amelia started with our office in June of 2015. She is a recent graduate of the University of New England. 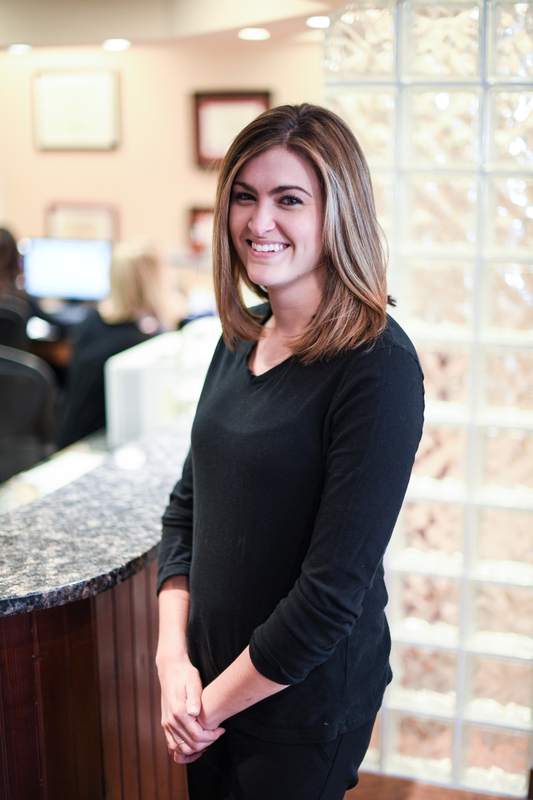 Amelia is licensed in local anesthesia, and is CPR certified. She is also certified in Dentomandibular Rehabilitational Therapy, which focuses on the treatment of TMJ. Amelia's nurturing chair-side manor aids in a comforting and welcoming appointment. Her positive attitude is contagious, and her love for dental hygiene will aid in her success as a dental hygienist. Jolene joined our team in June of 2015 and has been a wonderful addition to our office. She graduated from the University of New England in 2014 and is licensed in local anesthesia, Diode Laser, and is CPR certified. Jolene comes into work with a radiant smile every morning that only gets bigger as the day goes on. She is welcoming and caring, and will comfort even the most anxious patient. We are pleased to have her as a part of our family! Shannon is a graduate of the University of New England's Dental Hygiene program and joined our team in July of 2017. She has been an incredible addition to our practice and is a patient favorite already. Shannon is ready to welcome you with a smile and make sure your visit is comfortable from beginning to end. We are lucky to have her as part of our team!